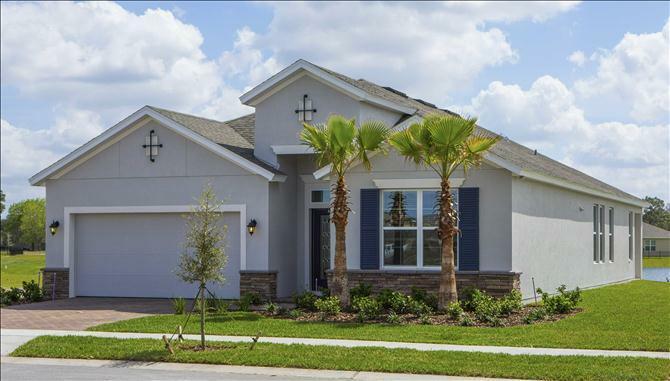 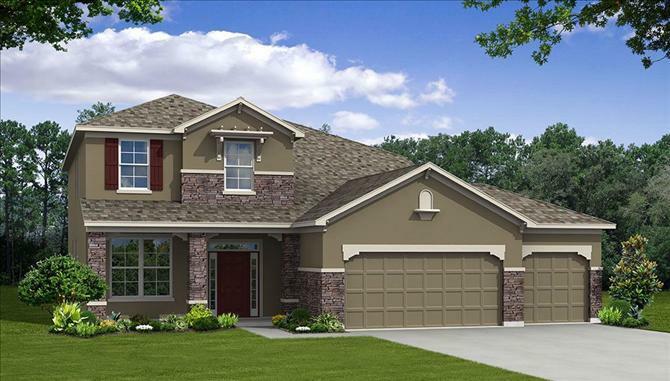 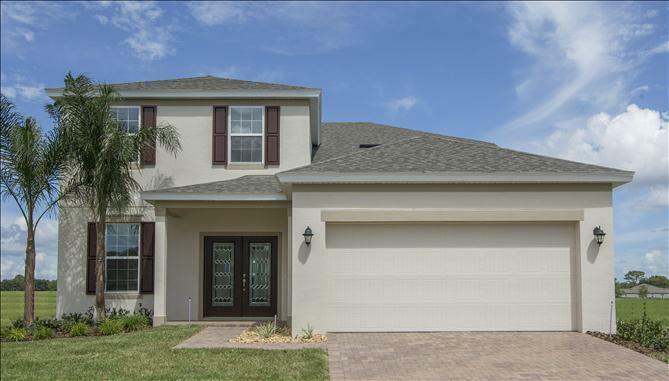 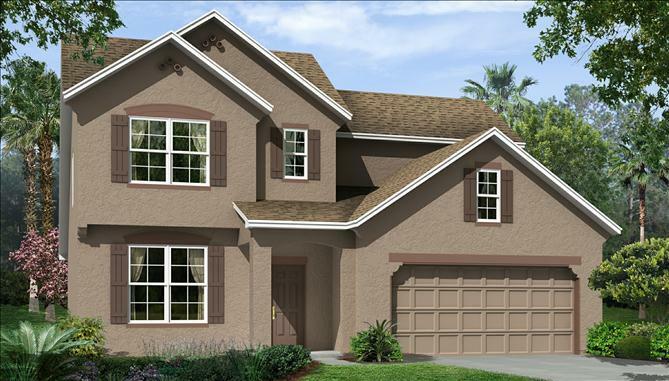 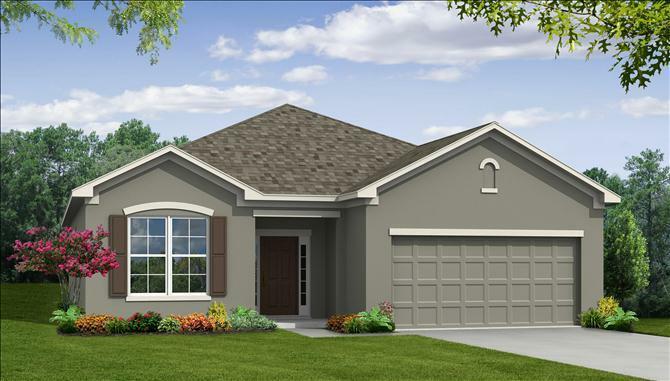 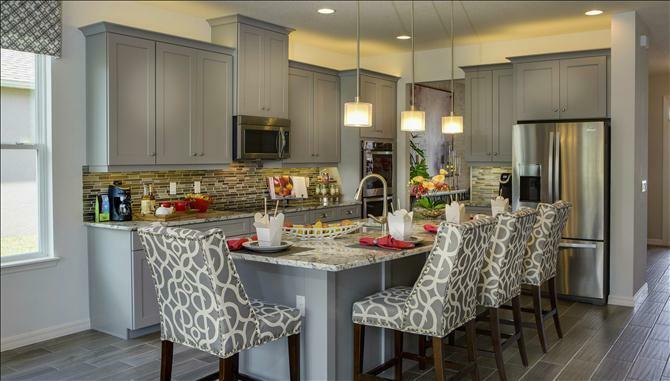 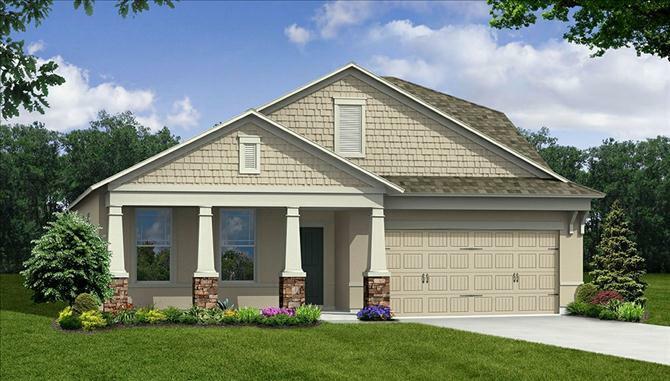 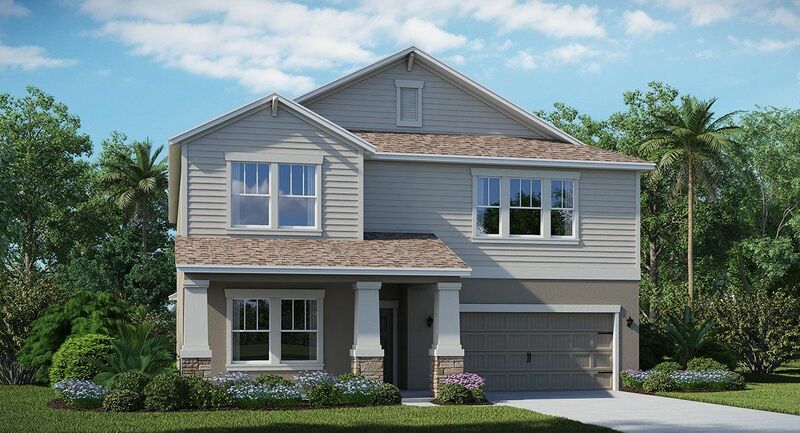 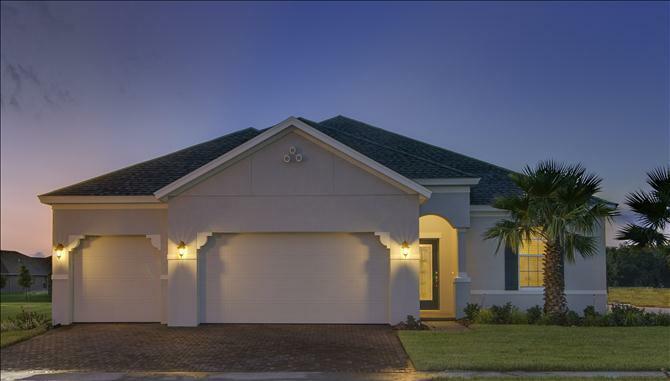 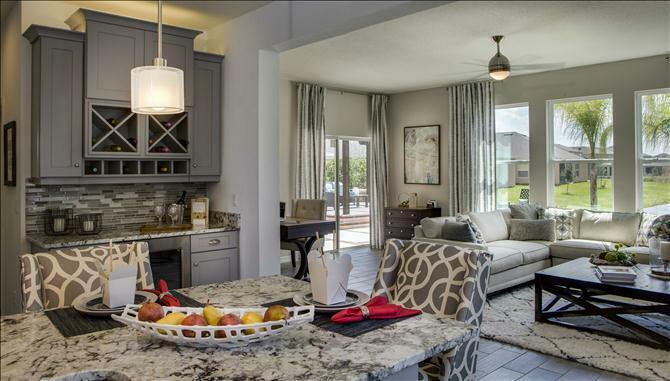 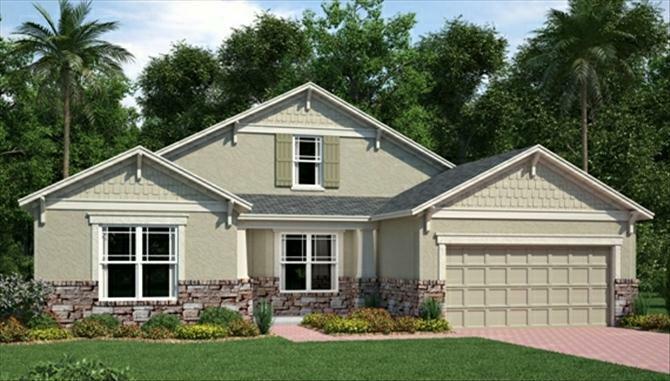 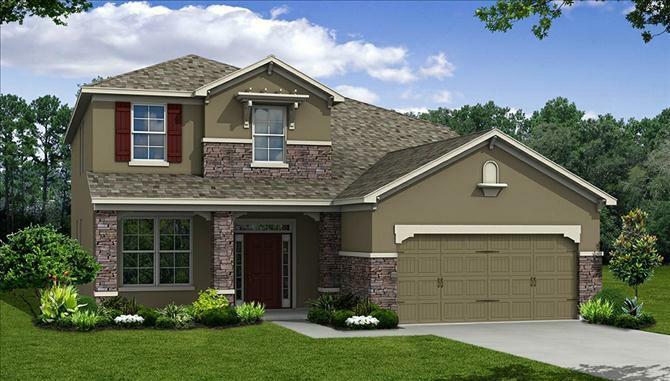 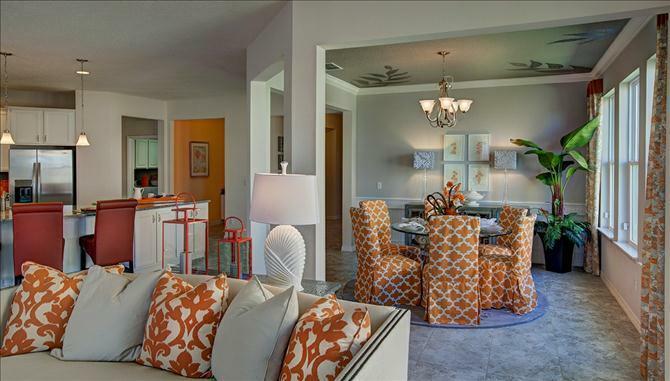 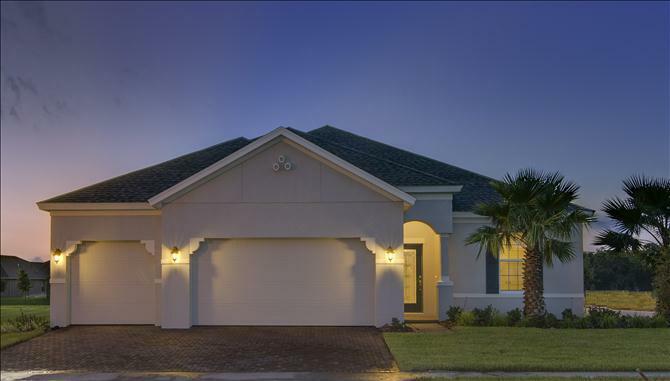 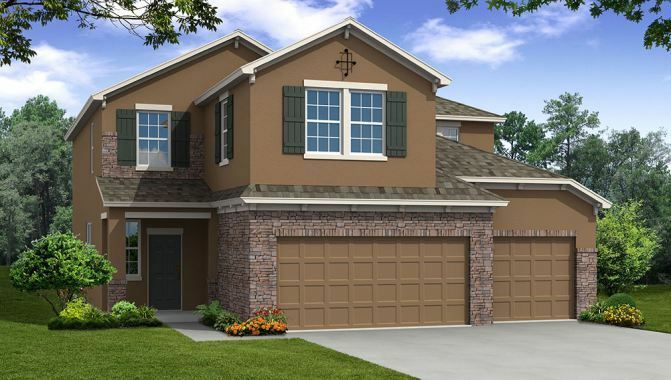 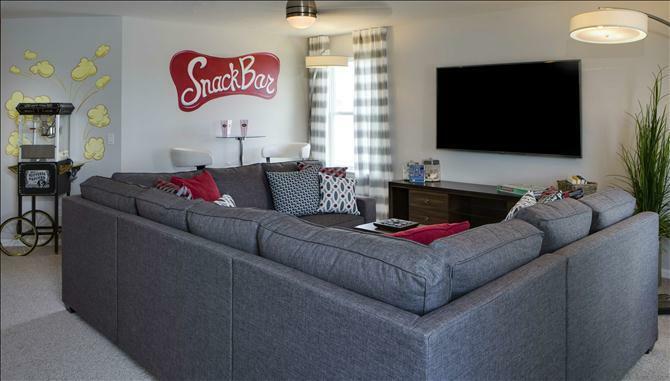 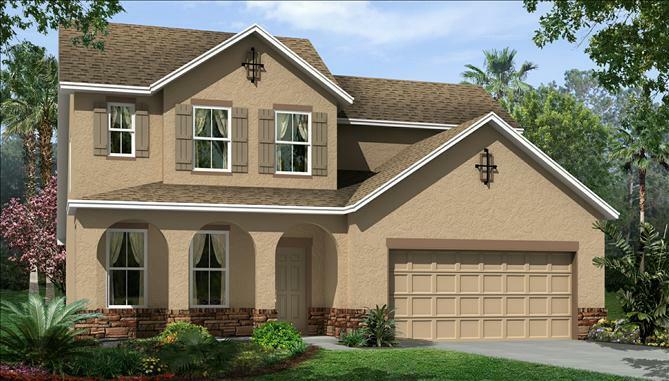 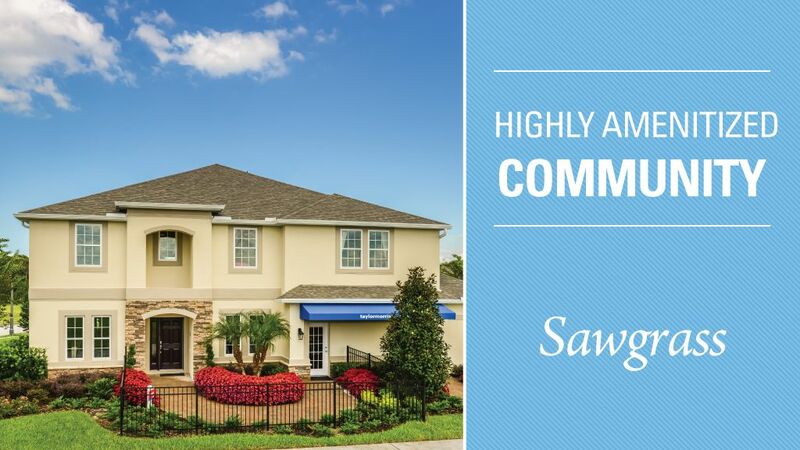 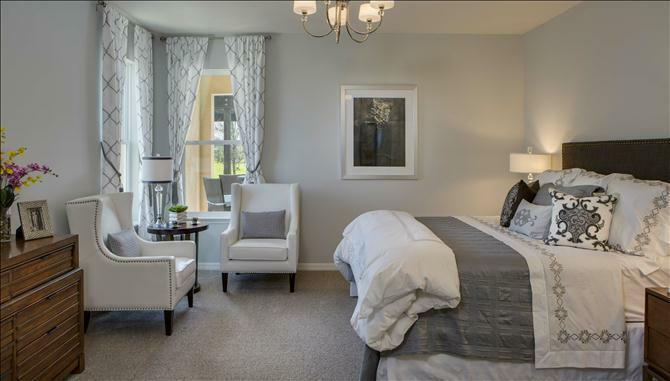 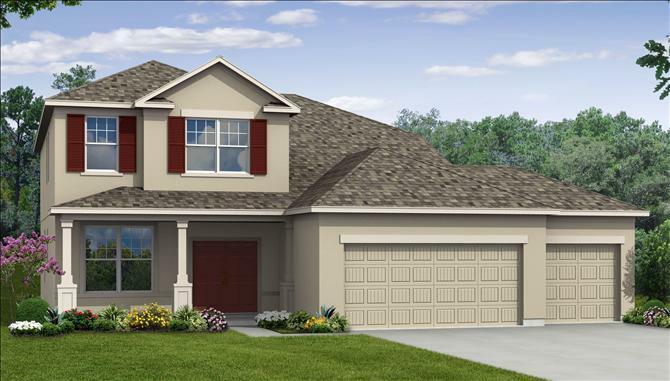 Reserve at Sawgrass is a vibrant community with new single-family homes in Orlando. 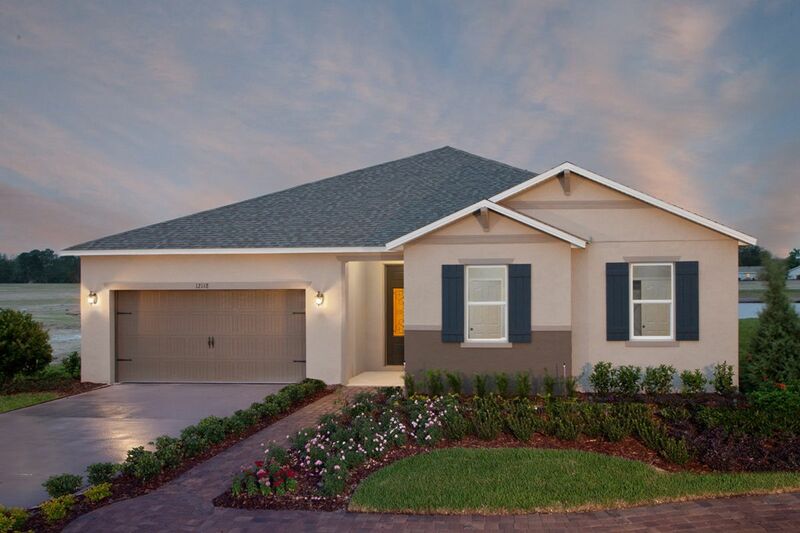 Enjoy nearby shopping at the Florida Mall and easy access to the Florida Turnpike and Lake Nona Medical City. 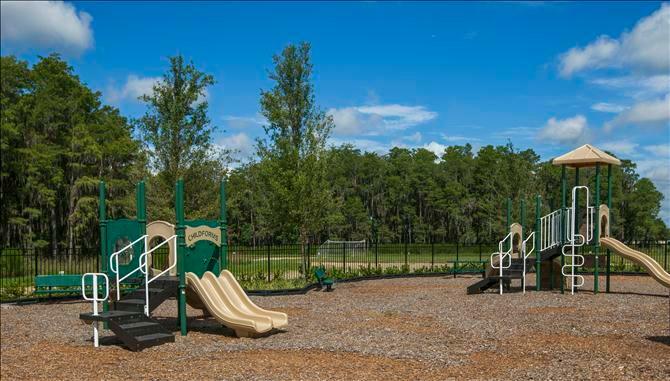 Community playfield and pool for family events. 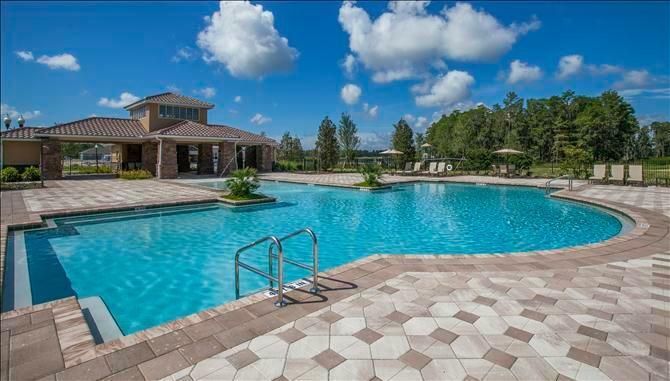 Minutes from the Orlando International Airport. 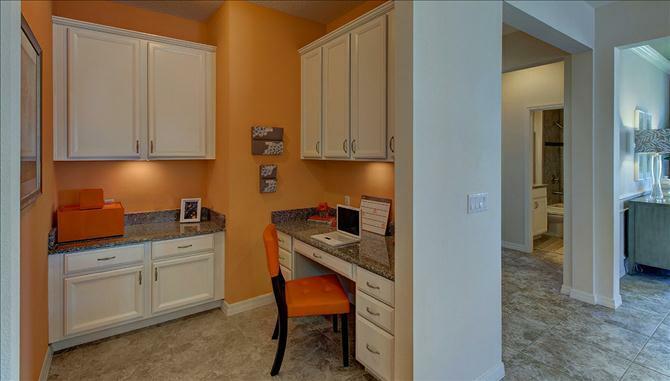 Stunning hardwood floor upgrades available. 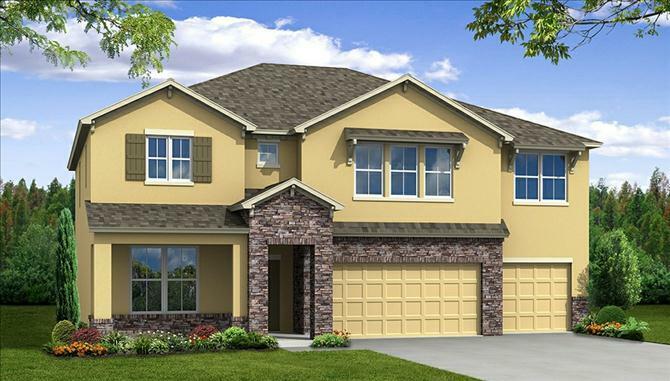 Promo: For a limited time, receive up to 50% off on our 50' homesites. 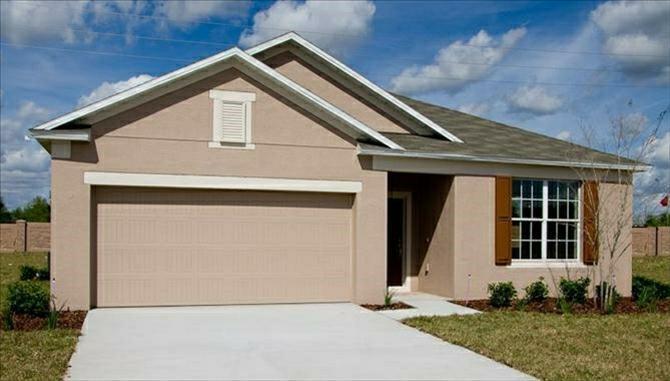 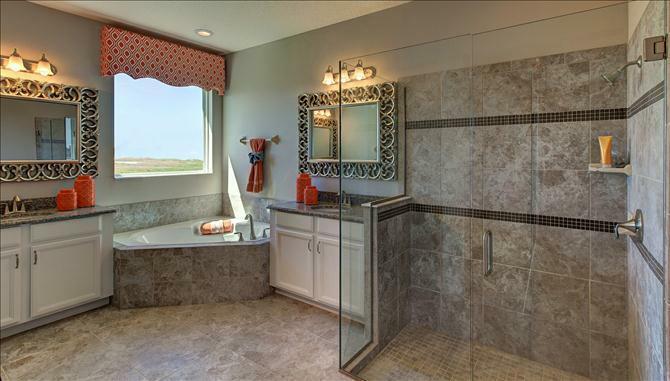 And as an added incentive, receive up to $11, 000 in Choice Dollars to use towards closing costs and/or design options!